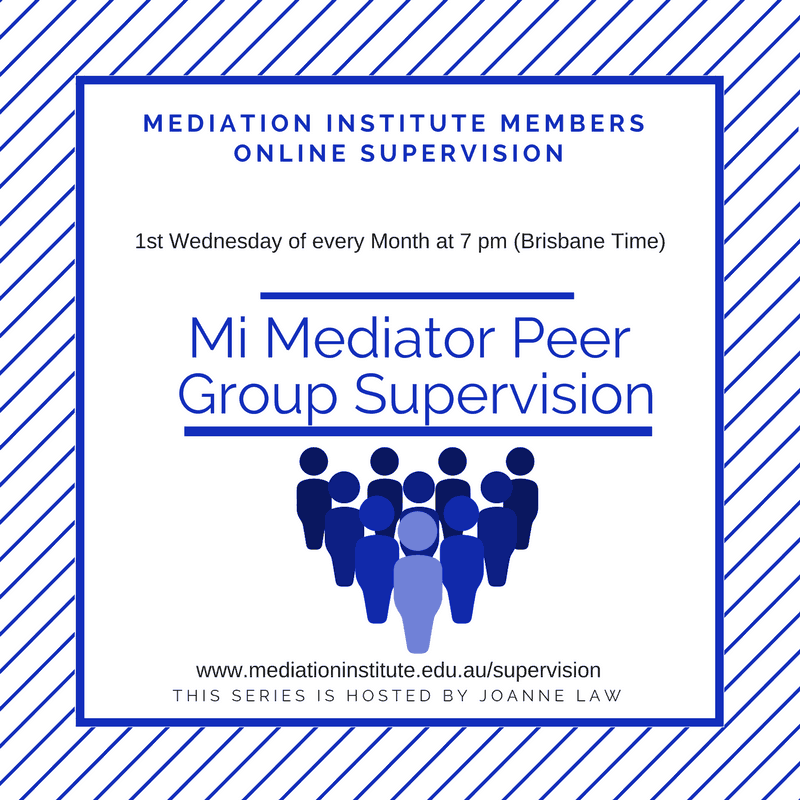 Group Supervision is an opportunity for members to meet and discuss challenging cases, consider issues raised by client cases, ethical questions or dilemmas or any other aspect of professional practice in an inclusive, collegiate atmosphere. 1. Do not identify clients specifically, change names or avoid using client names or other identifying information. 2. Peer Group Supervision is a positive, collegiate approach to professional practice. Ensure that any comments and feedback is focused on the process and practice requirements, your views and never a personal attack on a colleagues views or practice. 3. 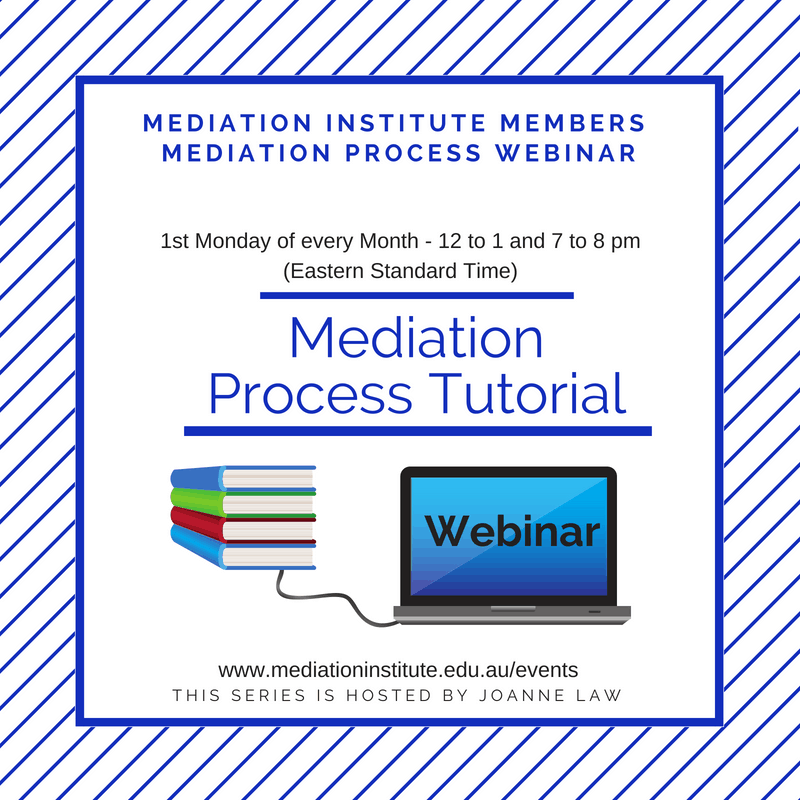 Share, engage, contribute and thoughtfully consider the cases discussed to improve your own practice and professionalism. 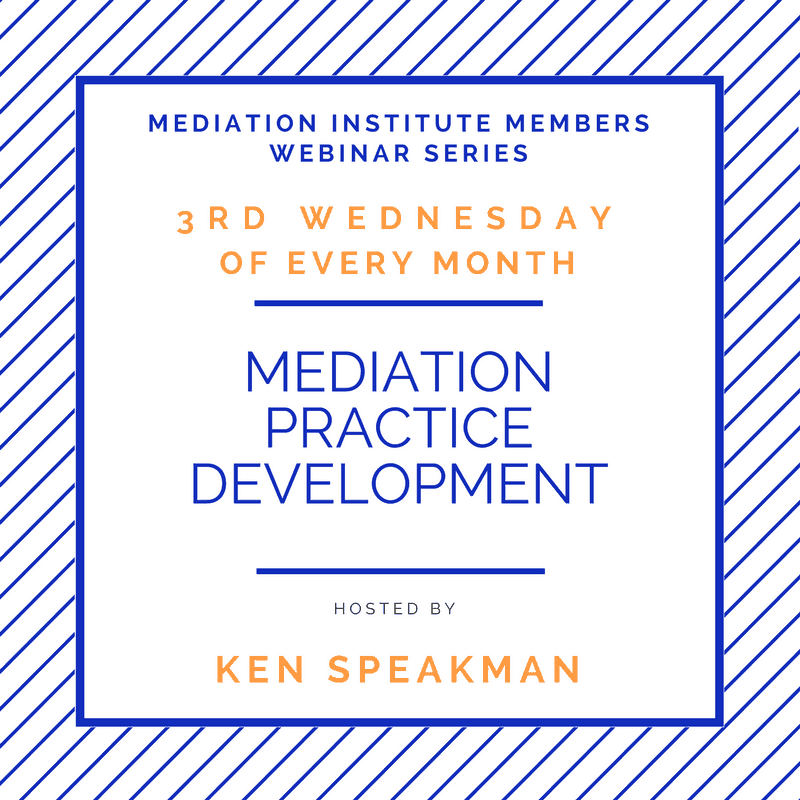 Book in via the Eventbright Link for a reminder email and a record of attendance for your Mediator and/or Family Dispute Resolution Practitioner Professional Development.